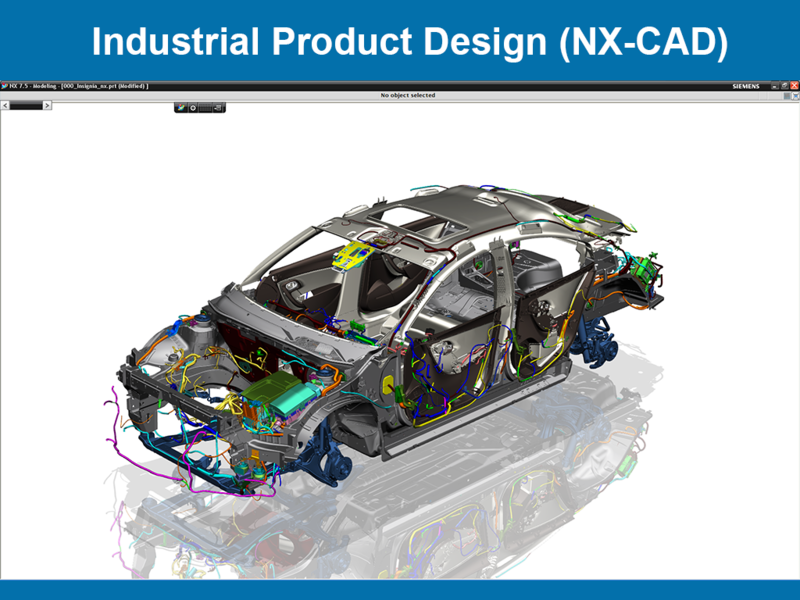 NX-CAD, a product of SIEMENS PLM software, is an advanced CAE, CAD, and CAM solution. It is majorly used for parametric design, direct and surface modelling. It can also be used for simulations with respect to static, dynamic, thermal and electromagnetic aspects of manufacturing. Siemens NX is the most versatile PLM software which is used for Design, Engineering Analysis and Manufacturing with great speed and accuracy. With a simple and easy interface, NX is most popularly used in aerospace industry for airframe design, automotive industry for Integrated manufacturing, and many more. A product designer and engineer are required to have complete knowledge about developing a design virtually. But we believe an engineer needs something more than that to strive in an industry. This course is a part of Ready-for-Industry courses, which aims to make, the budding design engineers, adept with the scenarios in a company. The outcome of such courses is to give that extra edge to the students where in a company views them as the right candidate. 2. Know how to perform geometry editing, comprehensive meshing, fine element assembly management, multi-CAE environments.